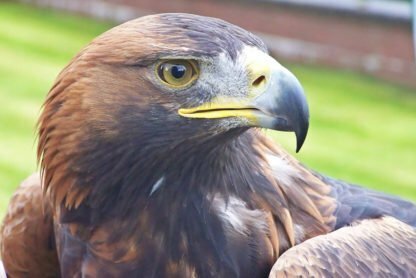 The centre is home to a variety of British Birds of Prey & Owls, as well as some unusual species from other parts of the world. There are also rare and endangered species residing at the centre and they come in big and small sizes! Orla, the golden eagle, is the main attraction for visitors and is an impressive sight for visitors of all ages. There are opportunities to get really close to all of the birds as the centre is used as an educational centre for young children and activity groups. There are falconry lessons to get involved with and if you are feeling charitable you can get involved with the centre’s sponsorship program. Close to Loch Lomond Shores there are several visitor attractions to enjoy after you have made friends with Orla.